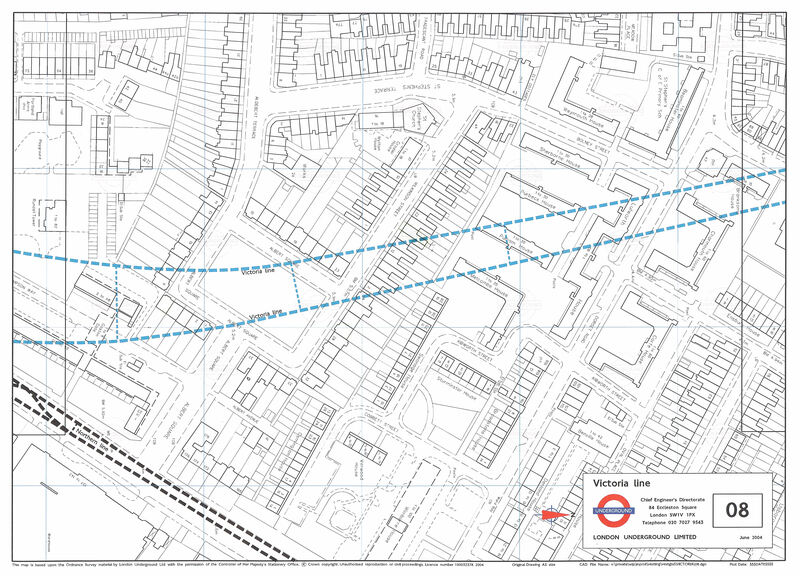 I live right underneath the path of the Northern line on the corner of Clapham Road and Dorset Road. The constant rumble underneath when we first moved in was an annoyance at first. I now view the mild noise as a reassuring presence that at least the line is running. It also serves as a good time check when the first train goes through shortly before 6am. But yeah, given a choice, I would rather as I wasn’t awoken by the rumblings. Great map!